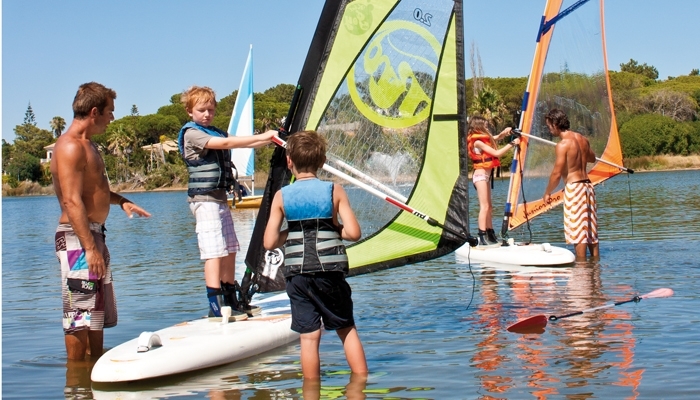 Quinta do Lago has a great activities programme for all the family this summer. You can opt for a full or half day experience, or a 3 or 5 day Camp. 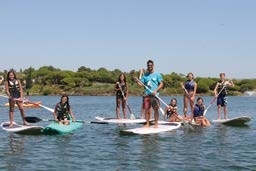 For more information and bookings, contact Quinta do Lago.